MYM Beauty is an official stockist of Viktor & Rolf. As the world-renowned wizards of conceptual fashion, Viktor & Rolf is known for inventing surreal twists on conventional design. Having studied every facet of fashion and art, this talented duo from Amsterdam blends their unique sensibility with the purity of the cut, finding the right balance between conceptual and commercial. 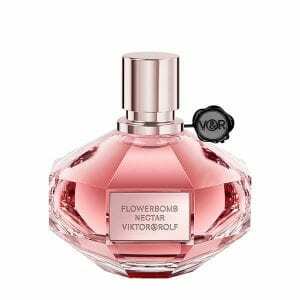 In this same vein, Viktor & Rolf created their first groundbreaking fragrance, Flowerbomb, an addicting floral that’s caused as big a sensation with fragrance addicts as their dreamy, feminine designs have with the fashion world. Today, the design duo is synonymous with creation and surprise, fashion and perfume – bridging the worlds of luxury and art. Each scent interacting with individual pheromones to deliver a different sensorial experience for every wearer – always soft, always sensual. And its ‘grenade-style’ and ‘bon-bon’ bottles now graces dressing tables worldwide. Power of imagination. Believing that fashion is a dream and fragrance is a dream in a bottle, design duo Viktor Hosting and Rolf Snoeren continue to push the boundaries of their couture collections and fragrances into a world of provocative glamour and fantasy. Thousands of flowers give rise to an ultra-feminine, sensual, and addictive fragrance. Tens of cattleya orchids, hundreds of sambac jasmine, thousands of freesia, and millions of rose petals are enriched by patchouli and vanilla. Bonbon fuels desire through a scent so irresistible, it is nearly edible. A delicious olfactory dessert of juicy caramelised fruits, sun-drenched flowers, and sweet creamy woods create a delightful self-indulgent experience. Spicebomb perfectly balances strength and elegance, intensity and subtlety. 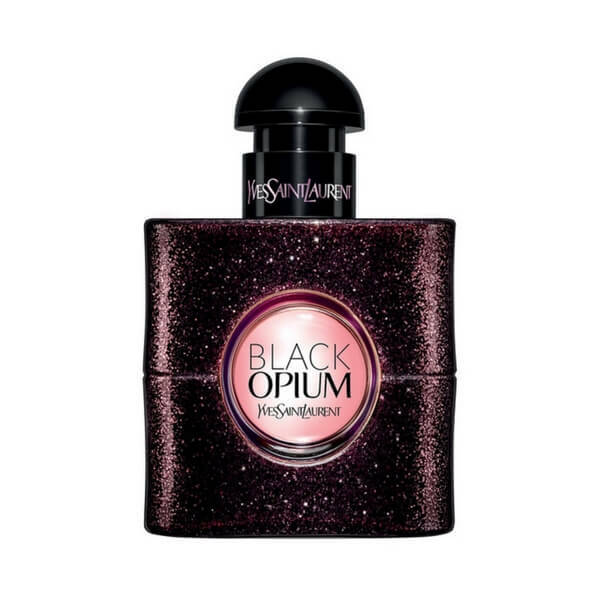 It’s instant olfactory detonation starts with a blend of bergamot, pink pepper, and elemi and erupts with energetic notes of pimento, vetiver and tobacco leaf. Shop the range here on MYM, including the popular Flowerbomb EDP 50ml, Spicebomb EDT 50ml, Bonbon EDP 30ml, Flowerbomb Extreme EDP 50ml, Flowerbomb Bloom EDT 50ml, Bonbon Couture EDP 30ml and MORE! Get your hands on your very own Viktor & Rolf perfume NZ now on MYM Beauty and spread your payments over the next 10 weeks, interest free. Or, pay in full before 2pm (Monday to Friday) and your order leaves that same day!